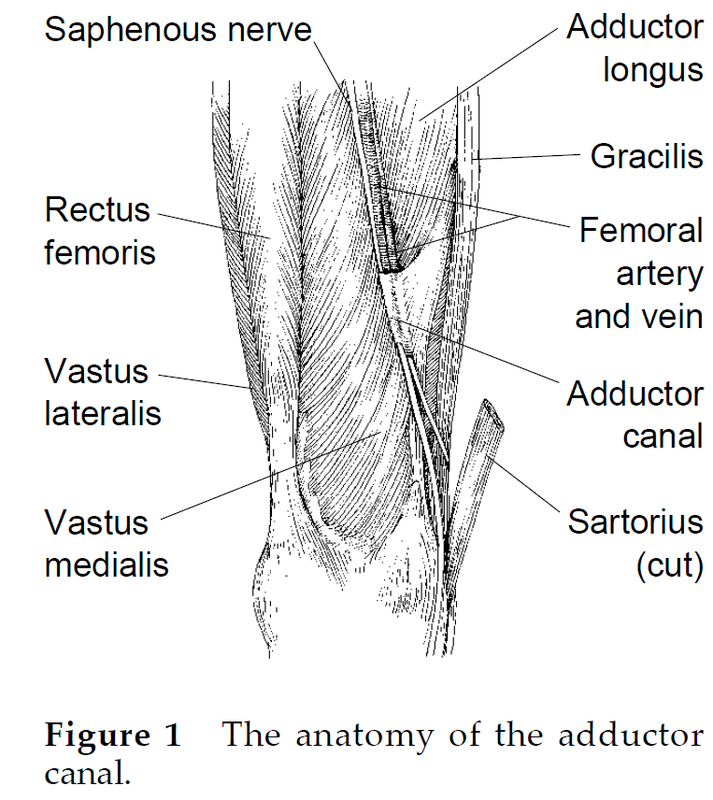 Pain and spasm on the inside of the knee in adductors is not uncommon – – especially in the heavy set with stairs. A brutal stretch massage can relieve but takes effort and willingness of subject to deal with the pain. 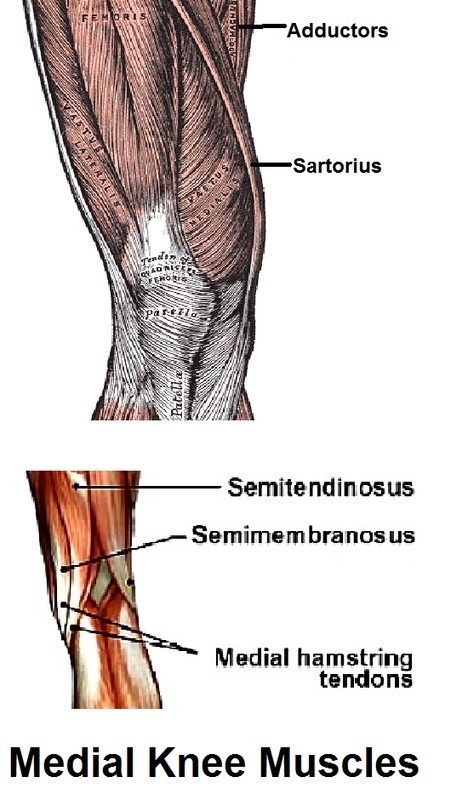 The medial knee mass includes plenty of muscles – hamstrings in back and adductors and Sartorius in front. It could be diffusely tender and appear impossible to deal with. 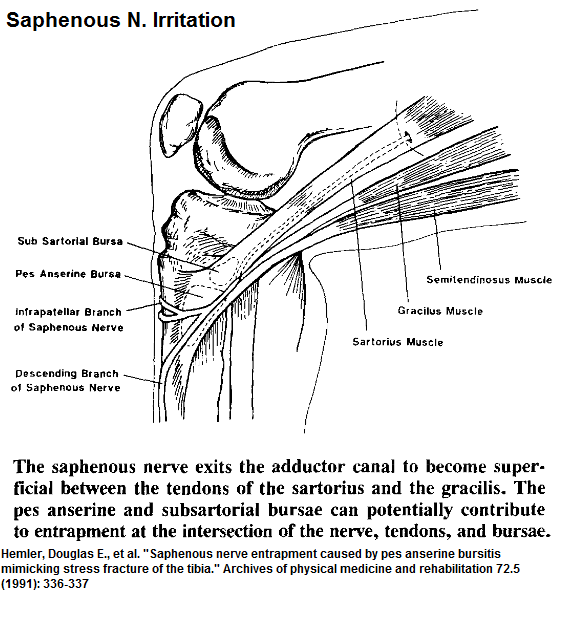 Technique I use is a brutal form of myofascial release. Then muscles are strummed to count of 120 with knuckles – mass will often give way through series of releases. Mass is often much better to patient’s surprise. 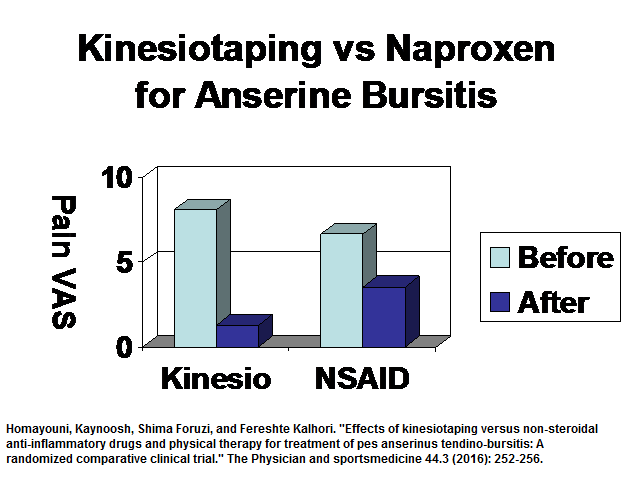 Residual pain localized to medial upper tibia will be a localized area of Anserine Bursitis. Otherwise, it will be better. Unfortunately, doing stairs will reactivate it.. 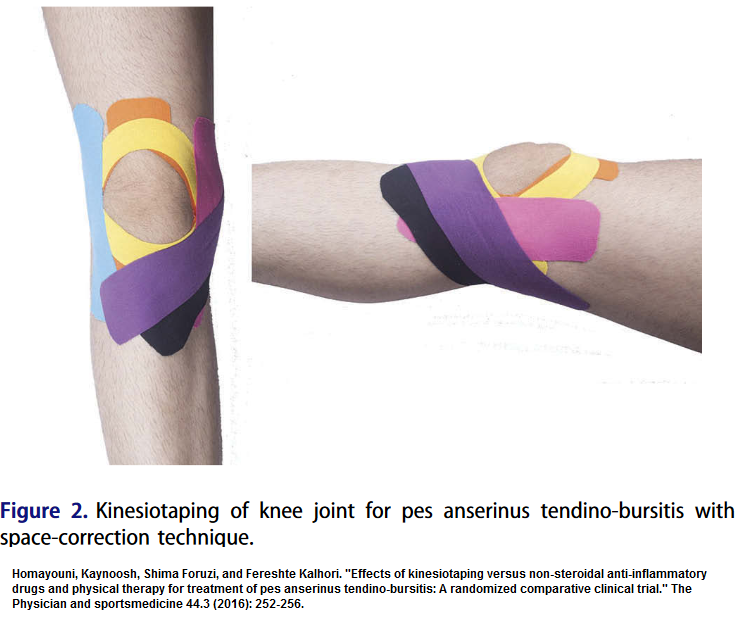 This entry was posted in Knee. Bookmark the permalink.